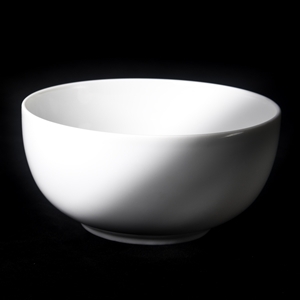 Lubiana Wersal 13.5cm Salad Bowl. 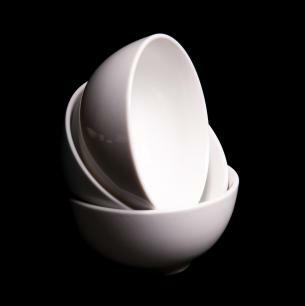 This Product can also be used as a Dessert Bowl. No more information is currently available.